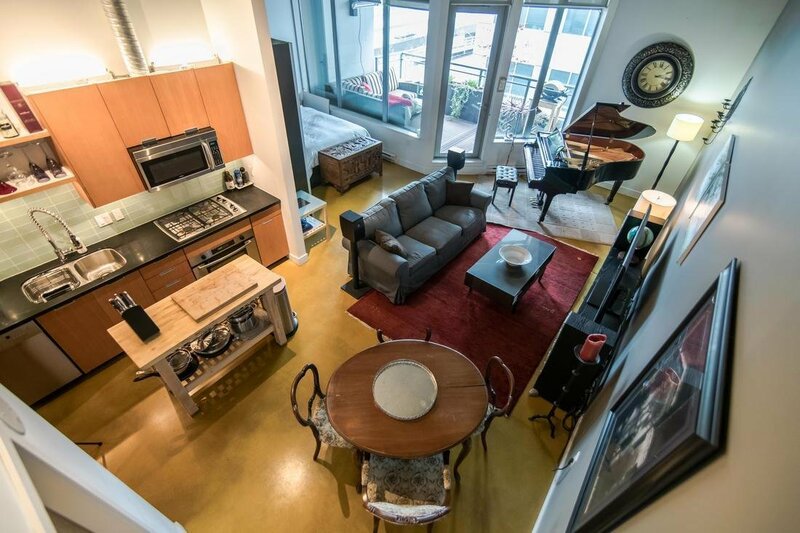 Description: Welcome to 406 at "Loft 495". 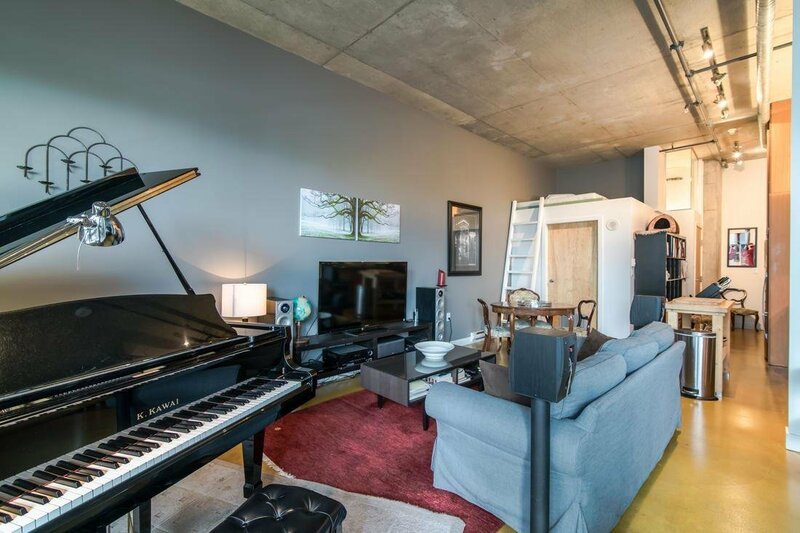 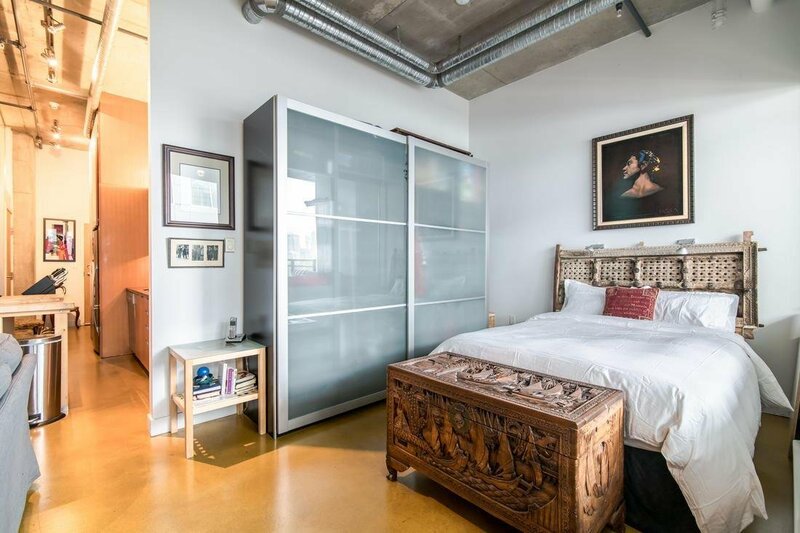 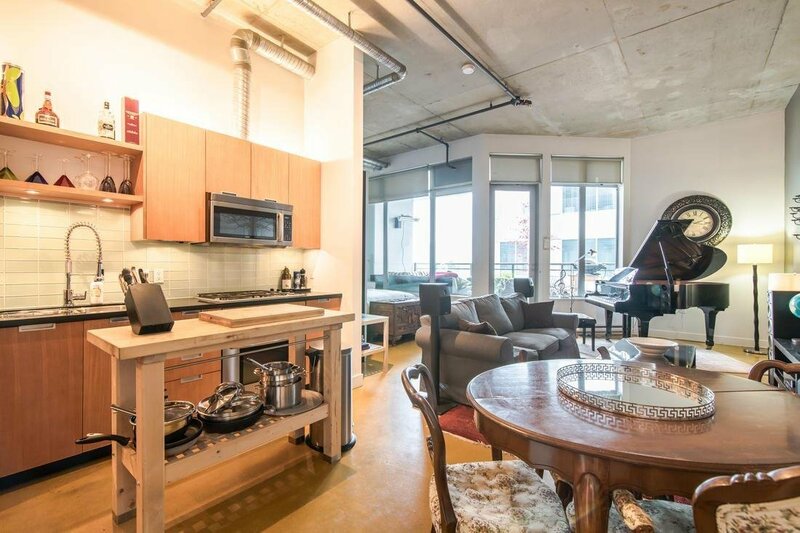 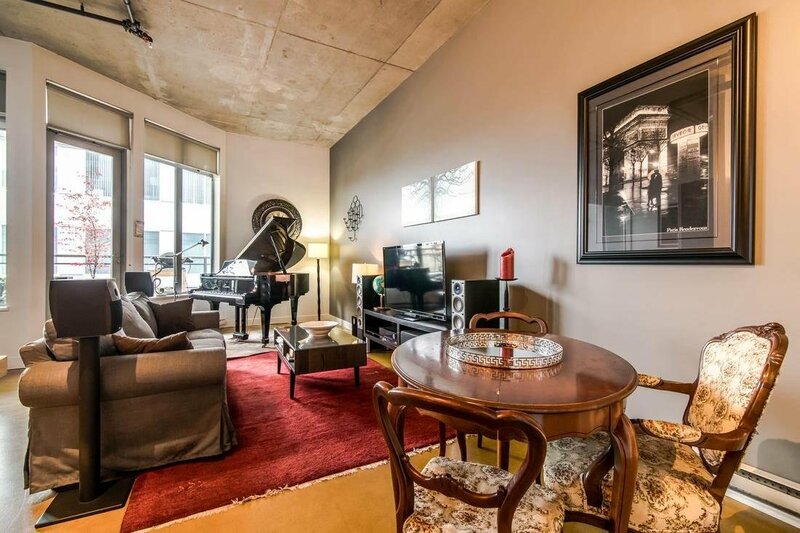 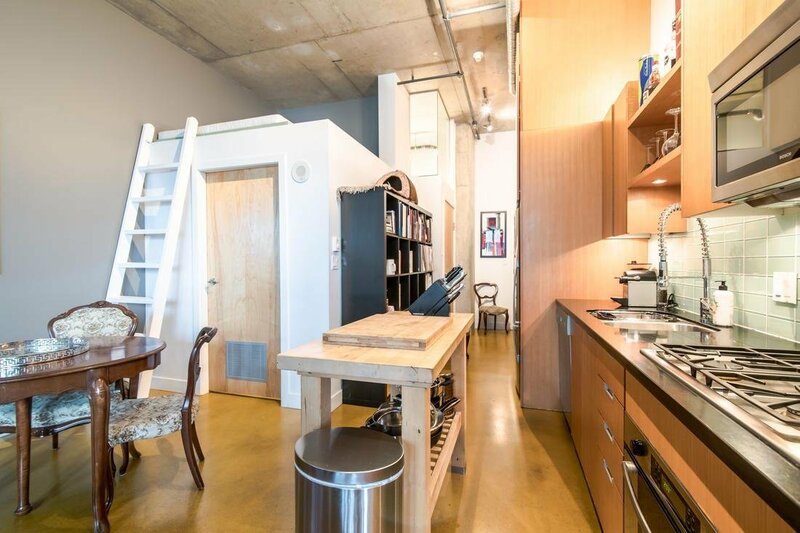 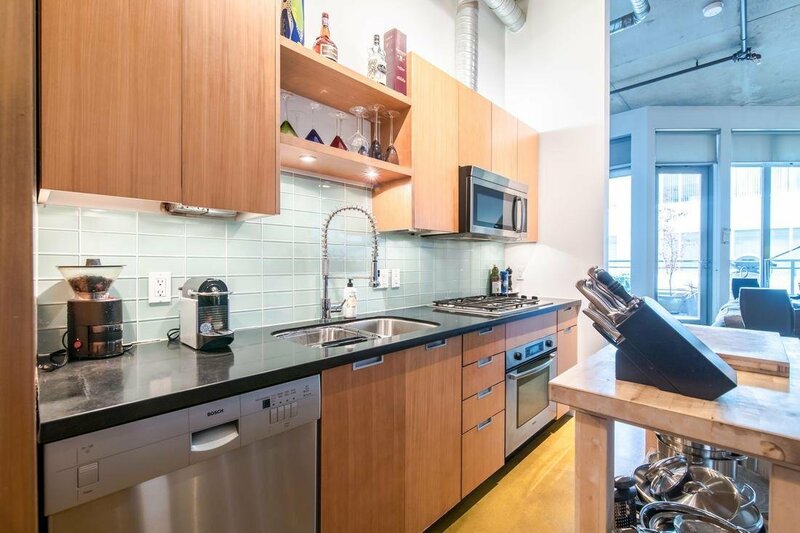 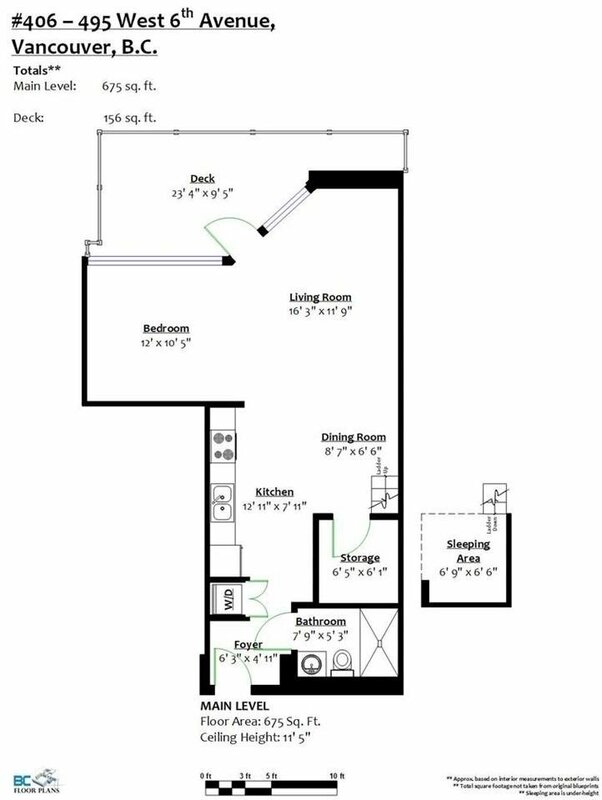 This beautiful live/work loft on the quiet side of the building features an impressive ceiling height of more than 11 feet and is the perfect place to live, work, create and relax. 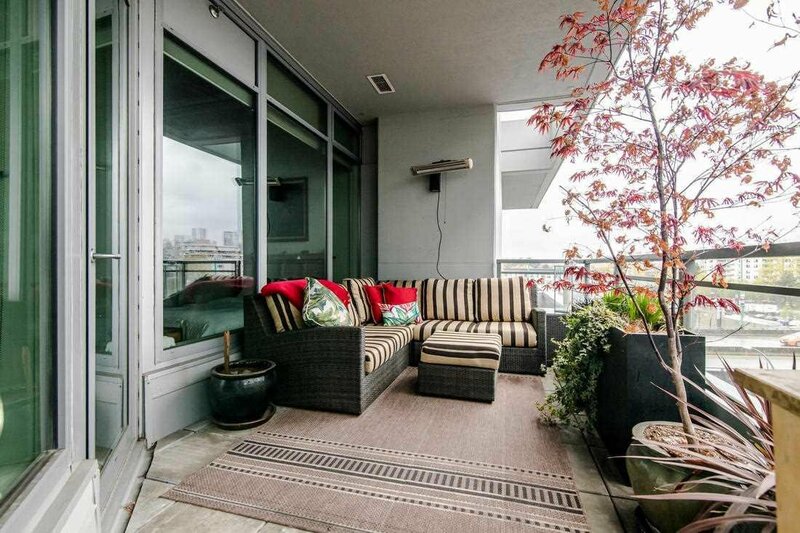 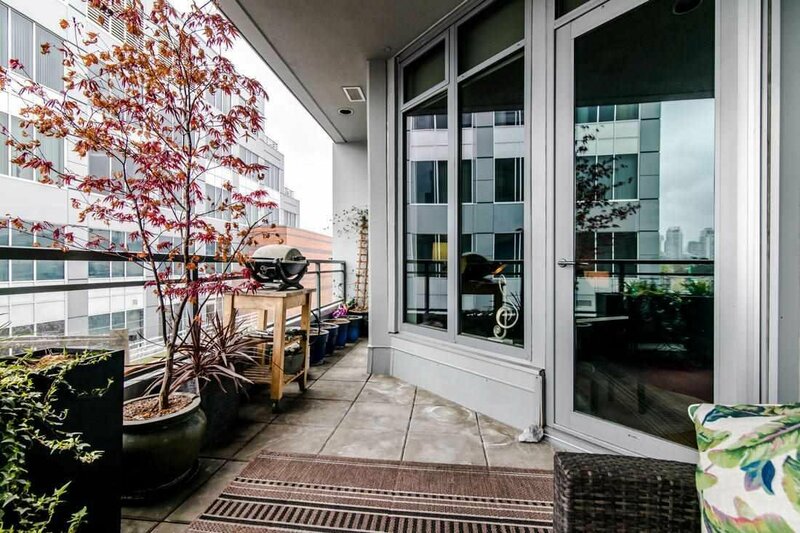 Enjoy your morning coffee on your private patio while taking in gorgeous downtown views. 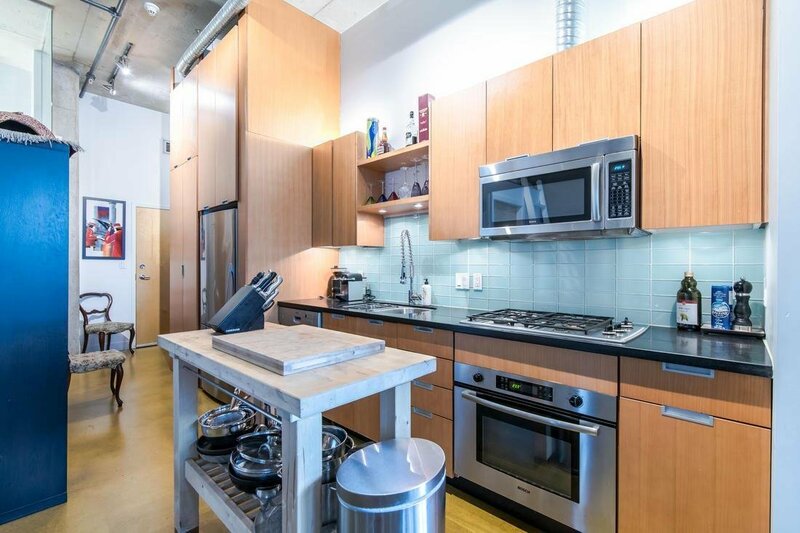 shop at Whole Foods and create memorable dinners in your gourmet kitchen. 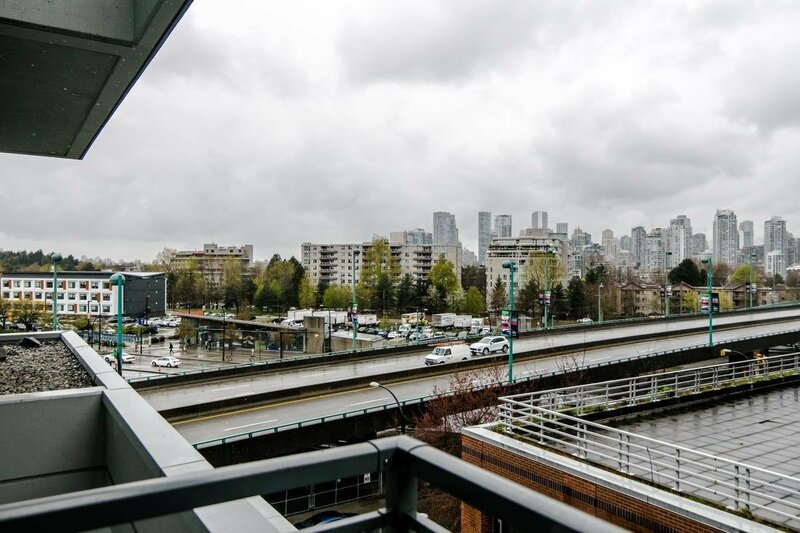 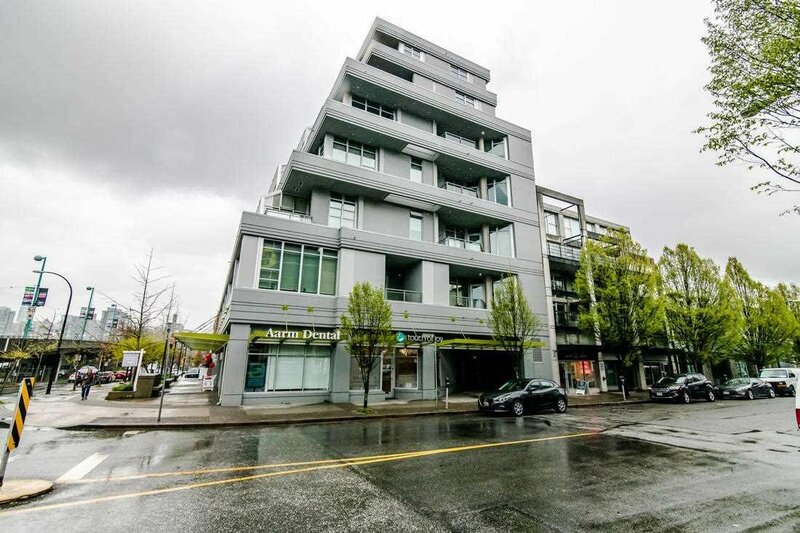 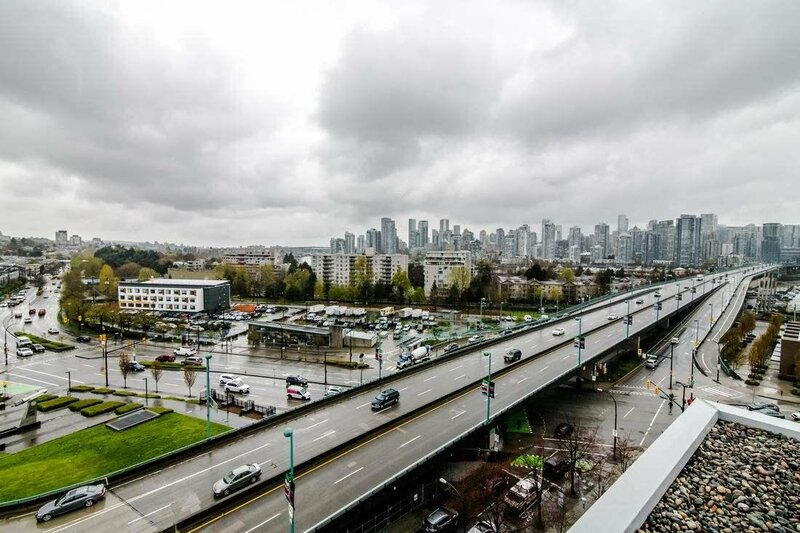 Everything you could need or want is just a few steps away and with 2 Canada line stations at your doorstep, Downtown is just a quick ride away. 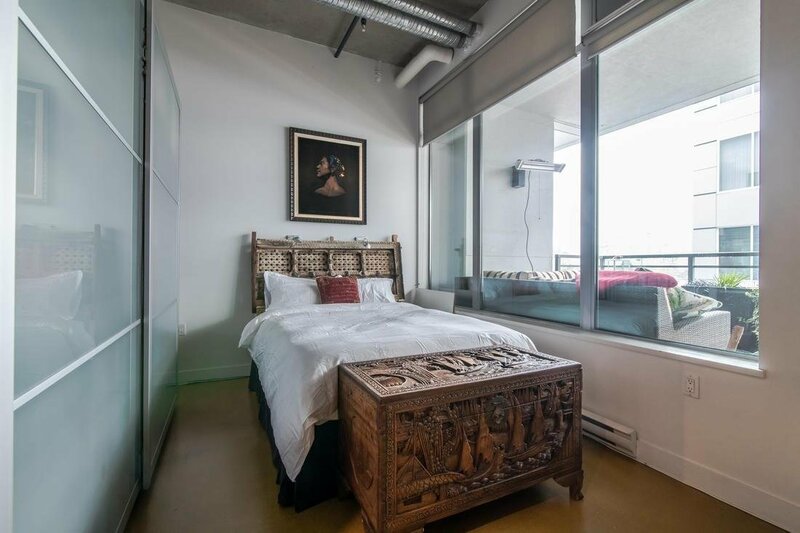 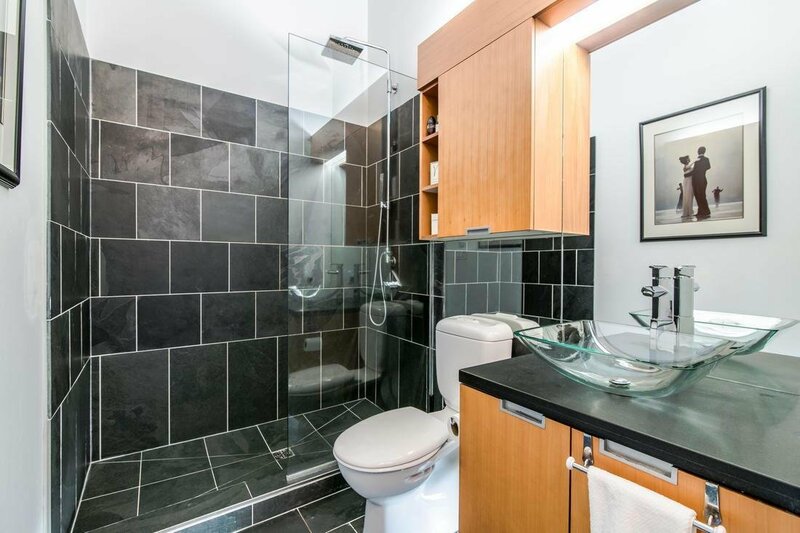 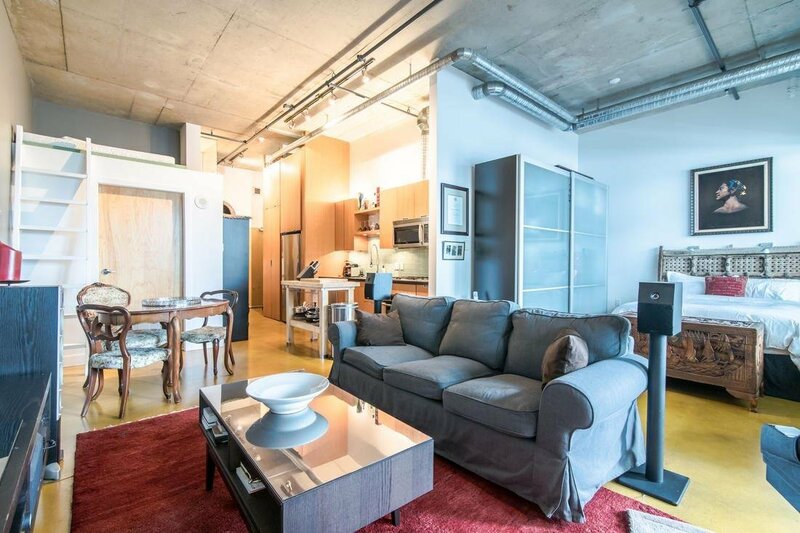 This stylish loft is a peaceful sanctuary yet offers you the ultimate urban lifestyle.